Who were Jesus' earthly parents? What were Jesus' last words before he was crucified? "Father, into your hands I commit my spirit." Father, forgive them for they know not what they do." Which of the following is NOT one of the 3 gifts baby Jesus received? 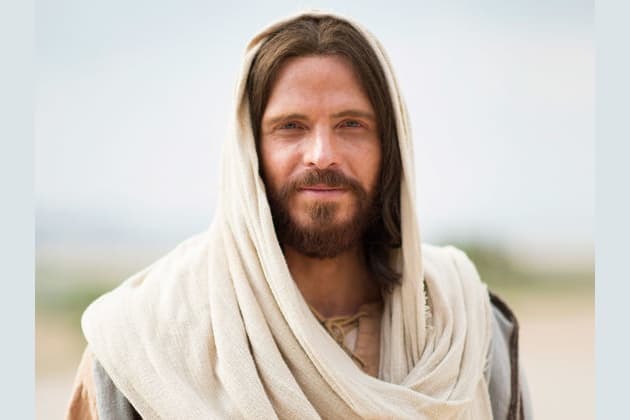 What did Jesus’ father do for a living? What did Jesus feed to 5,000 people? What was the name of the Sea where Jesus calmed a storm? In what city was Jesus born? According to Matthew, where does Jesus’s first public sermon take place? What miracle did Jesus perform at the marriage in Cana? Helped a blind man see. Helped a crippled man walk again. Brought Lazarus back to life. How many days passed after Jesus' resurrection before he appeared to his disciples? Only 12 questions! Do you have what it takes?